Are you looking for a domestic house clearance company in Thorpe Willoughby? Do you need a professional team to help you with an office or shop clearance? Are you an estate agent or solicitor in need of a property clearance team you can trust? You need Removals for You. We’re experts in providing you with both full and part house clearance services, and we cover areas throughout Yorkshire including Thorpe Willoughby, Tadcaster, Selby, Osgodby, Cliffe, Barlby, Hemingbrough, North Duffield, Hambleton, Monk Fryston and Sherburn in Elmet. Don’t worry if your location isn’t listed, call our team on 01757 700602 to find out how we can help you! We have experience with working on a wide range of house clearances, and you can trust us when we say, that there is no clearance job too big or too small for us to handle. to help with any situation. 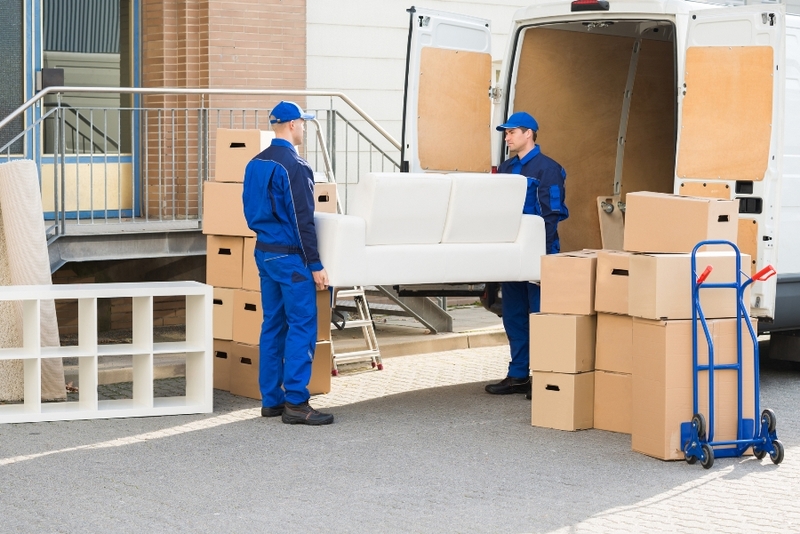 We can provide a whole host of clearance services and what’s more we also operate a removals service as well as being able to offer storage units available to meet your needs. 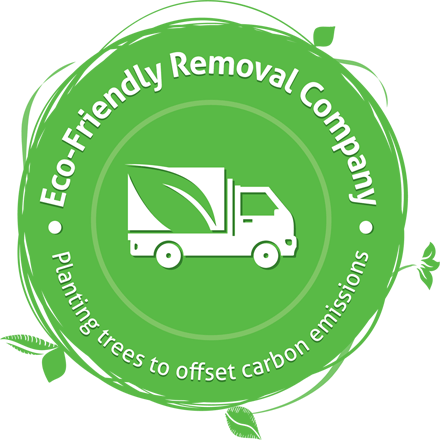 Rubbish Removal – we can remove all types of rubbish from your property, from general waste to electrical items and white goods. House Clearance – house clearances can be stressful, clearing the home of a deceased relative or preparing a house for sale. We want to remove the hassle for you and provide you with a service you can rely on and trust 100%. 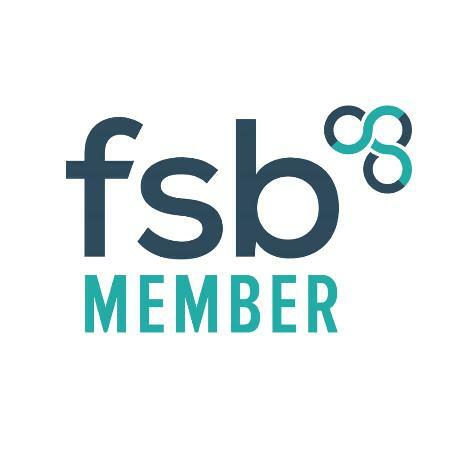 Commercial Clearances – whether you need a shop or an office clearance, Removals for You can help, removing furniture, cabinets, computers and more – call us to find out how we can help you today. Garden Shed and Garage Clearances – Sometimes garden waste can get out of control; the same can be said for broken furniture and equipment which we store up in our sheds and garages. Reclaim your space and call Removals for You today to help with a full clearance of all your unwanted items and rubbish. That’s a good question and one; we’re only too happy to answer! As a family run, local business we’ve been providing a high-quality clearance service to customers throughout Thorpe Willoughby for many years. Building our business around our customers and our commitment to always going the extra mile and being able to provide a completely tailored clearance solution to meet your needs. Our staff are qualified, experienced and knowledgeable at what they do. They’re also sensitive in situations that some may find difficult and will work with you every step of the way. When you call us, you will automatically speak with one of the team who will be working on your house clearance. It’s the personal touches that make us different – that and the fact that we offer the best prices in Thorpe Willoughby when it comes to professional house clearances. Not everything is covered on the list below, so please contact us if you have any questions on how we can help! Looking for a property clearance company? Ultimately you know what you want when you start to look for a house clearance company, or indeed, you have a rough idea and it’s important to keep this in mind as well as check out and ask a few additional questions to make sure you find the perfect company for you! Do they have any (good) customer reviews or testimonials which you could go through? Do they have experience in dealing with your particular request? What solutions are they able to provide you with? Will it be themselves carrying out the clearance or a different team? Where are they based in comparison to you? How do they dispose of the items once they have been removed? Are they fully insured and covered for any liabilities? Do they have the right tools to carry out the job or will a third party have to be called in? Do you need to be on the premises while the clearance is being carried out? Can they provide any other services other than house clearance? At Removals for You our team is always on hand to answer all your questions and more. Providing friendly and timely advice to help you. We’re focused on taking away the stress and hassle that can come with house clearances and we’re committed to providing the best customer service around.